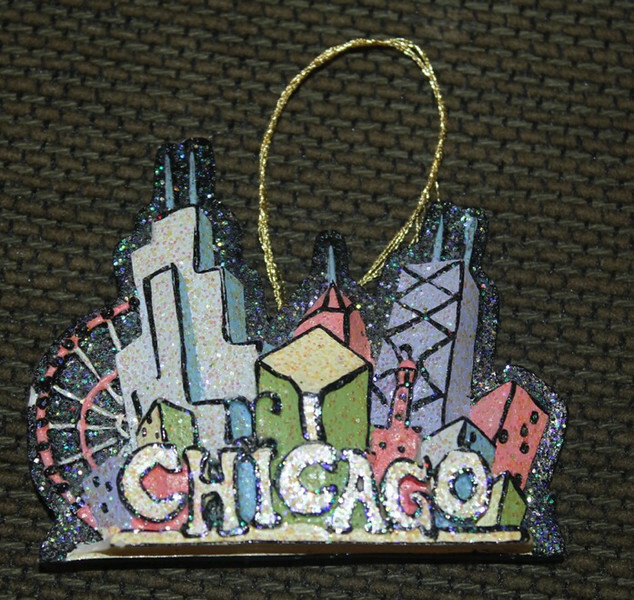 We have been to Chicago a few times in our travels. In 2006, we went with Grannymom and Grandpa. In 2014, we were there for a day on a big road trip. I double checked in my book and that is the only times listed that we have been there but I certainly feel as if we have been more than that. In one of our school books, we have been reading about the Chicago fire and on our last trip, we sat and ate pizza and some site related to the fire. The kids remembered it and when our travels make them excited about learning, it is just so neat. Click here for the pictures and blog of our last day in Chicago.